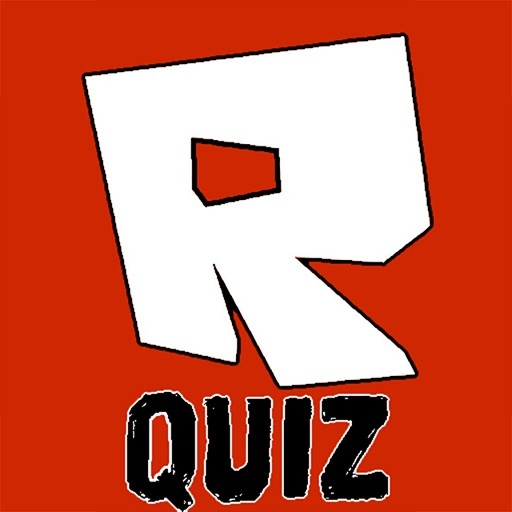 Do you love playing roblox? 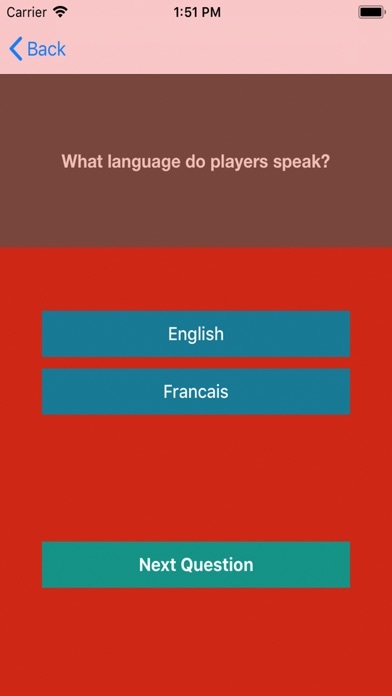 If so, just how big of a fanatic are you? 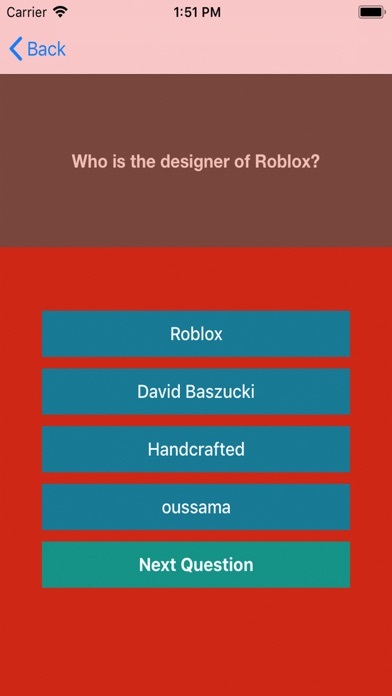 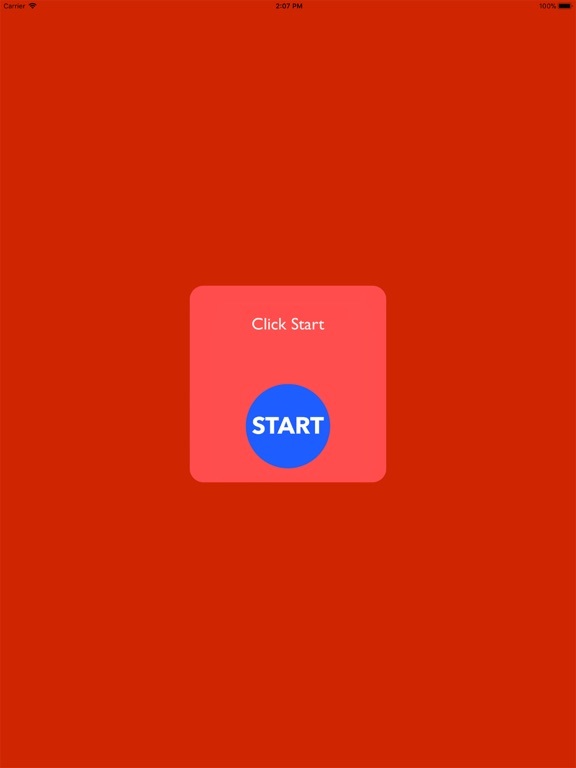 Coming from a roblox expert, I thought I would share my roblox knowledge in this fun and unique UNOFFICIAL trivia game! 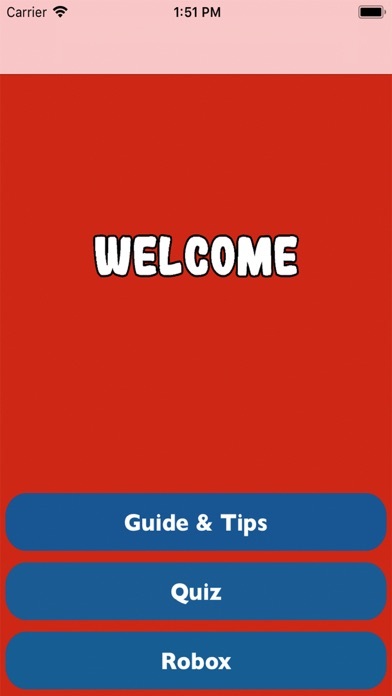 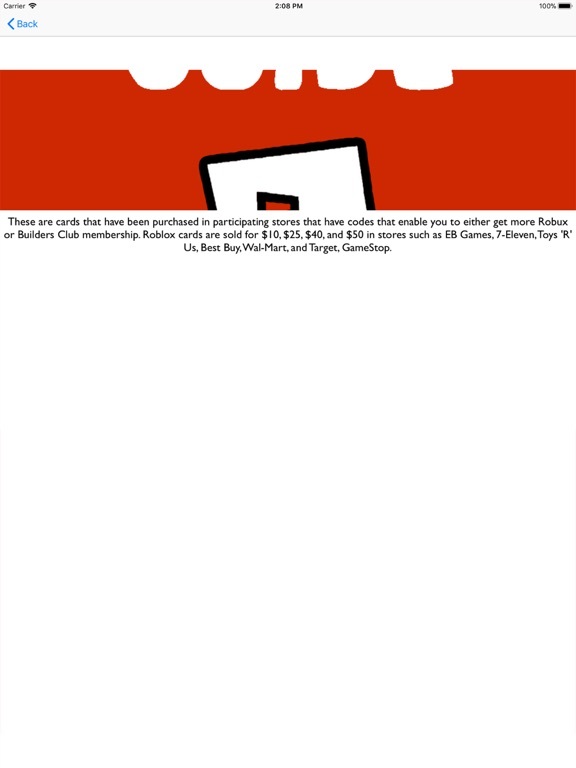 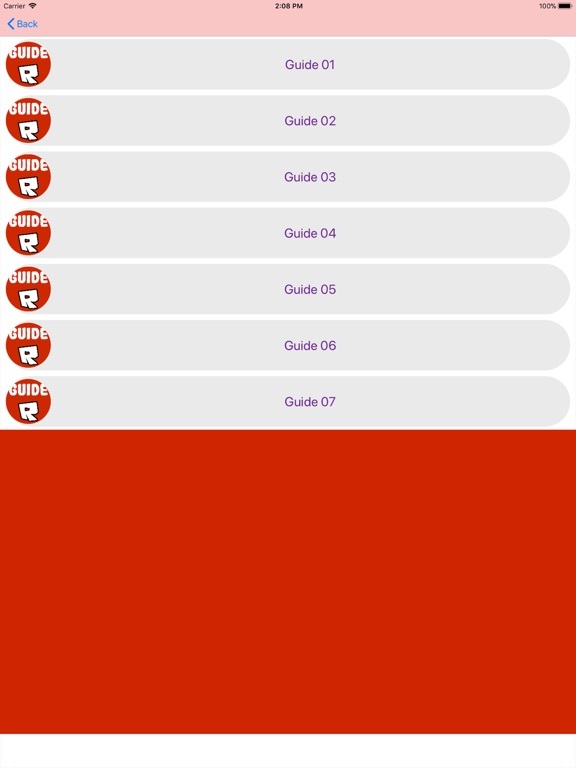 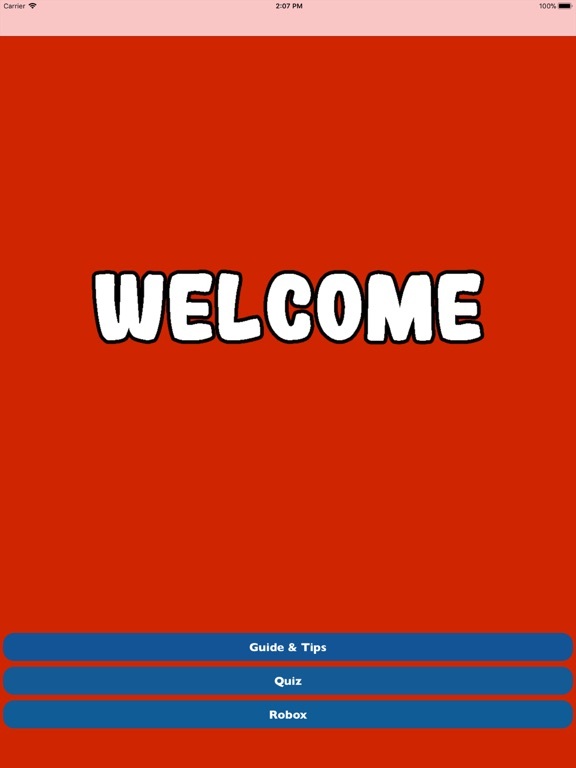 This app is not affiliated with roblox. 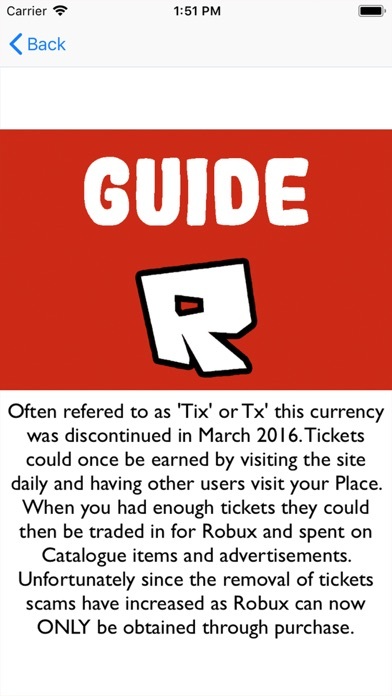 We do NOT provide any Robux hacks or anything ilégal other ROBLOX related product.